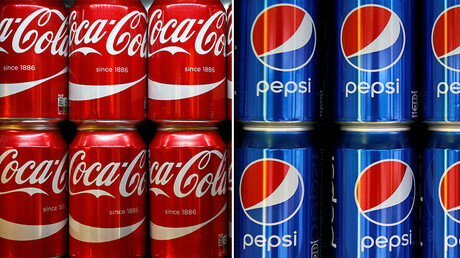 There is no evidence that sugar-free drinks can help fight obesity, according to researchers, who also argue that artificially-sweetened beverages should not be promoted as part of a healthy diet, as they may be a risk factor for chronic diseases. Artificially-sweetened beverages (ASBs) are marketed as a healthy alternative to sugar-sweetened beverages (SSBs), but a paper compiled by scientists from Imperial College London and two universities in Brazil states that there is no proof that diet drinks are healthier or help in weight loss. “A common perception, which may be influenced by industry marketing, is that because ‘diet’ drinks have no sugar they must be healthier and aid weight loss when used as a substitute for full-sugar versions. However, we found no solid evidence to support this,” Professor Christopher Millett, top researcher at Imperial’s School of Public Health, said. In fact, there are mixed scientific findings on the matter, the study says. 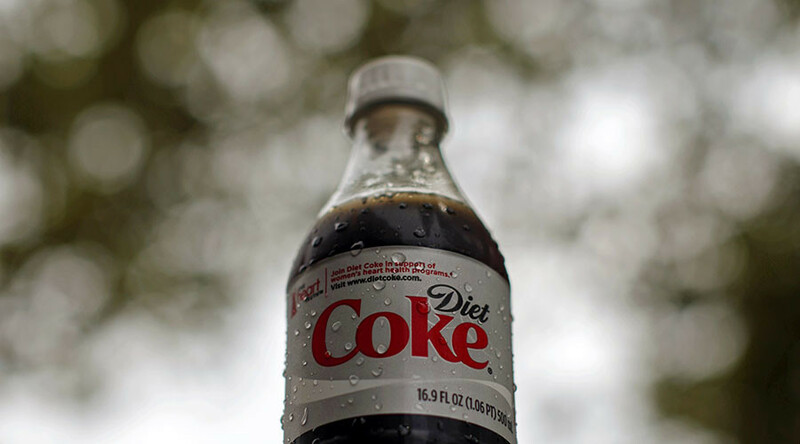 Diet drinks can contribute to the problem, as “characteristics related to ASB composition (low nutrient density and food additives), consumption patterns (potential promotion of sweet taste preference), and environmental impact (misuse of natural resources, pollution, or ecotoxicity) make them a potential risk factor for highly prevalent chronic diseases,” the study adds. Sugar-free drinks now constitute about a quarter of the global soft drink market, according to an Imperial College London press release. In 2015, the World Health Organization recommended adults and children reduce their daily intake of free sugars to less than ten percent of their total energy intake, triggering the introduction of measures in some countries to reduce the consumption of drinks with added sugar. As a result, ASBs have emerged as an important alternative to maintain beverages companies’ profits.